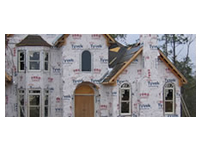 Products | Ford Lumber & Millwork Company, Inc.
We know you expect quality building materials. At Ford Lumber, we take building materials and supplies seriously. We take pride in supplying the quality materials and supplies you need to get your job done successfully and on time. For specific product information, please see the drop down menu under the Products tab and click on the specific products of interest to you.